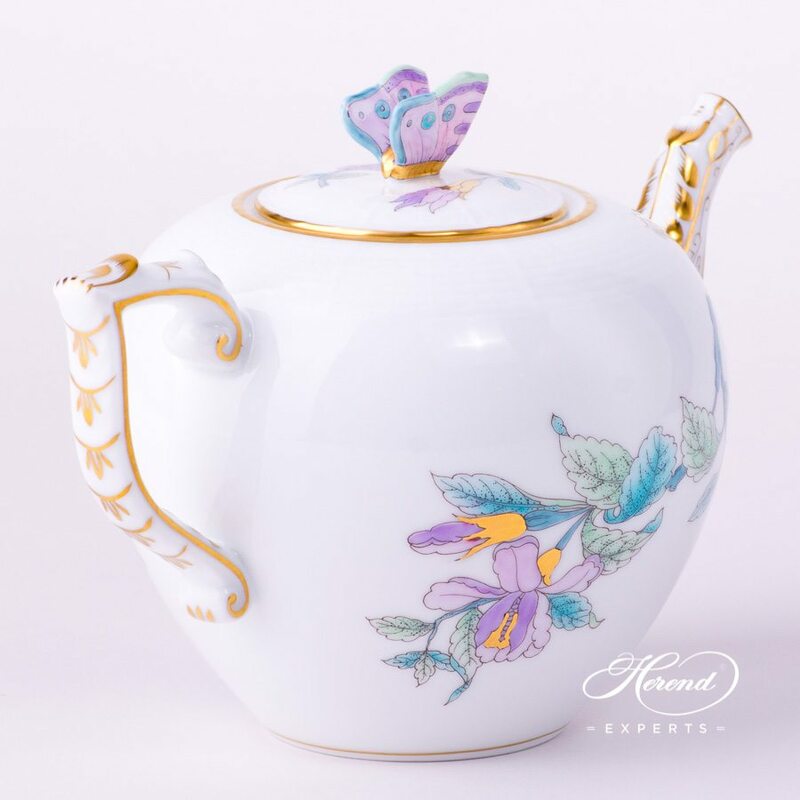 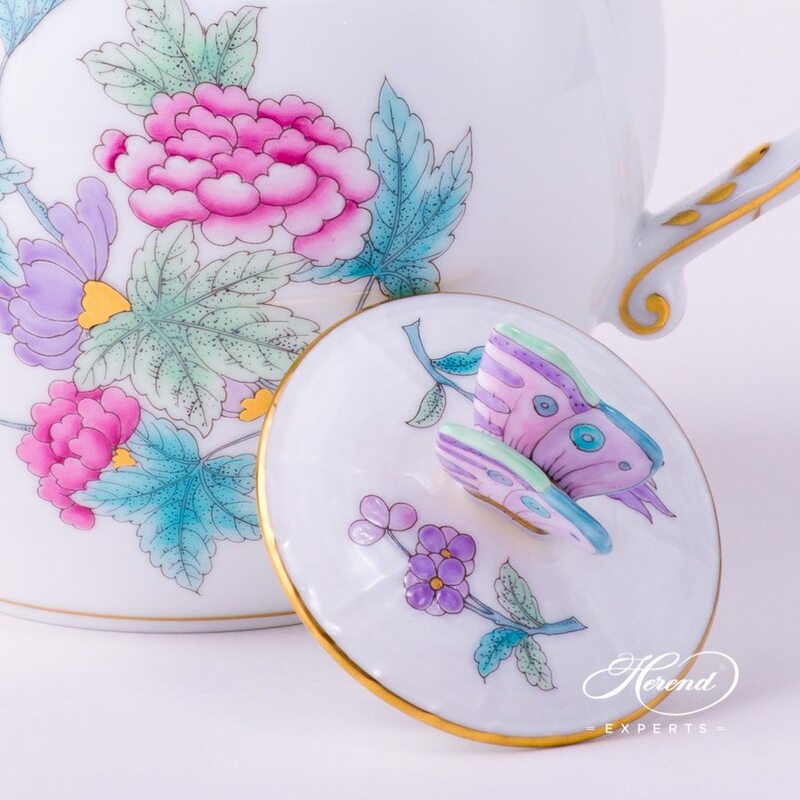 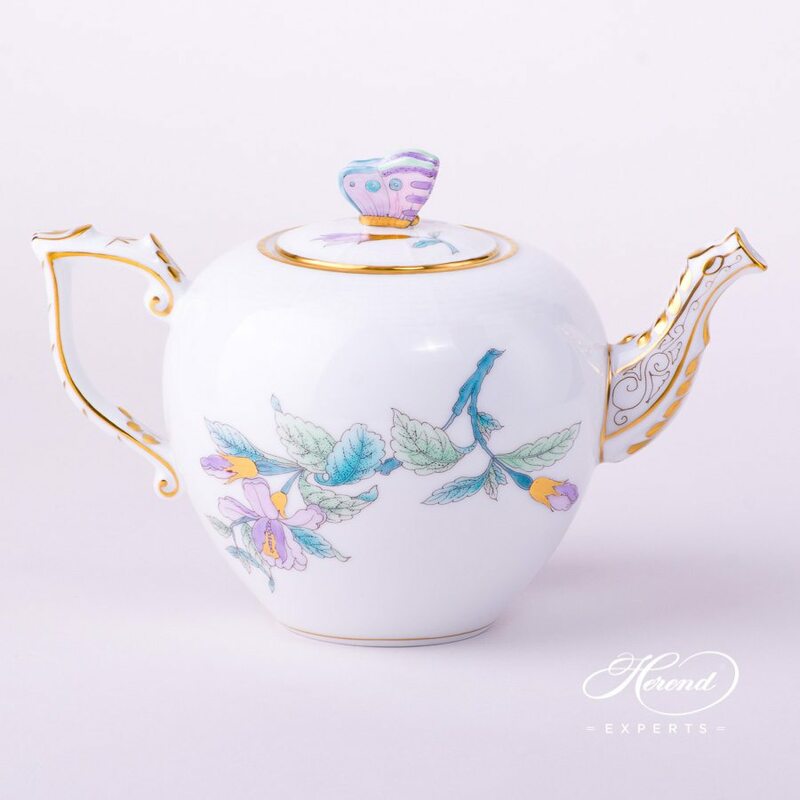 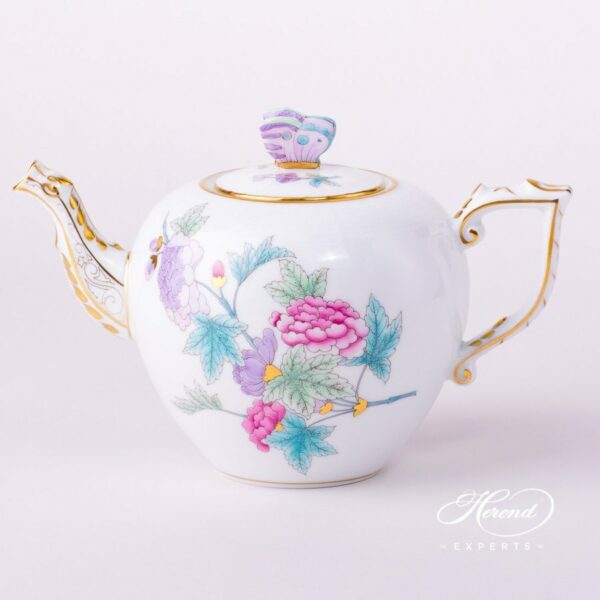 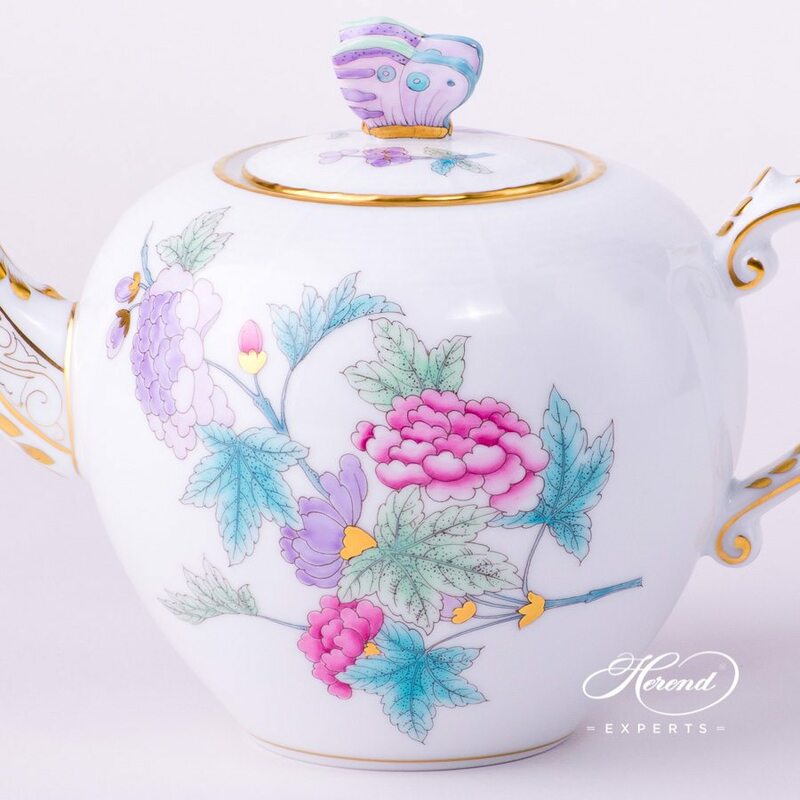 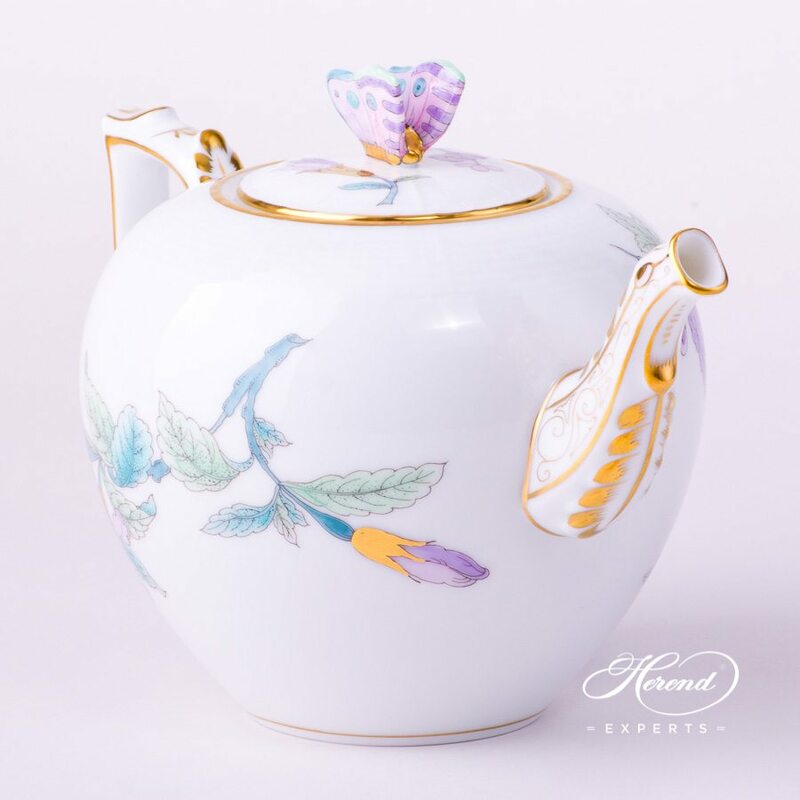 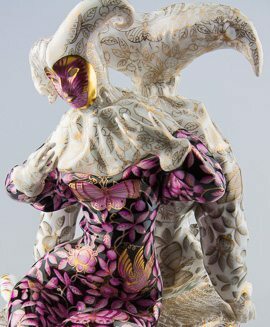 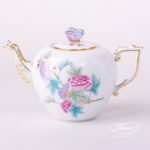 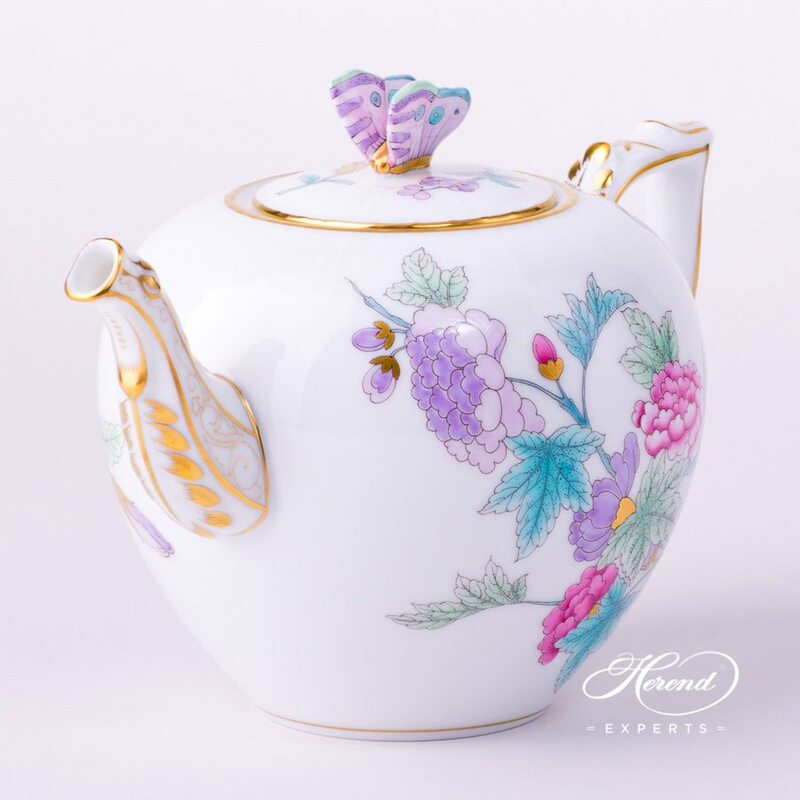 Herend porcelain Tea Pot w. Butterfly Knob – Herend Royal Garden Flower – EVICTF2 pattern. 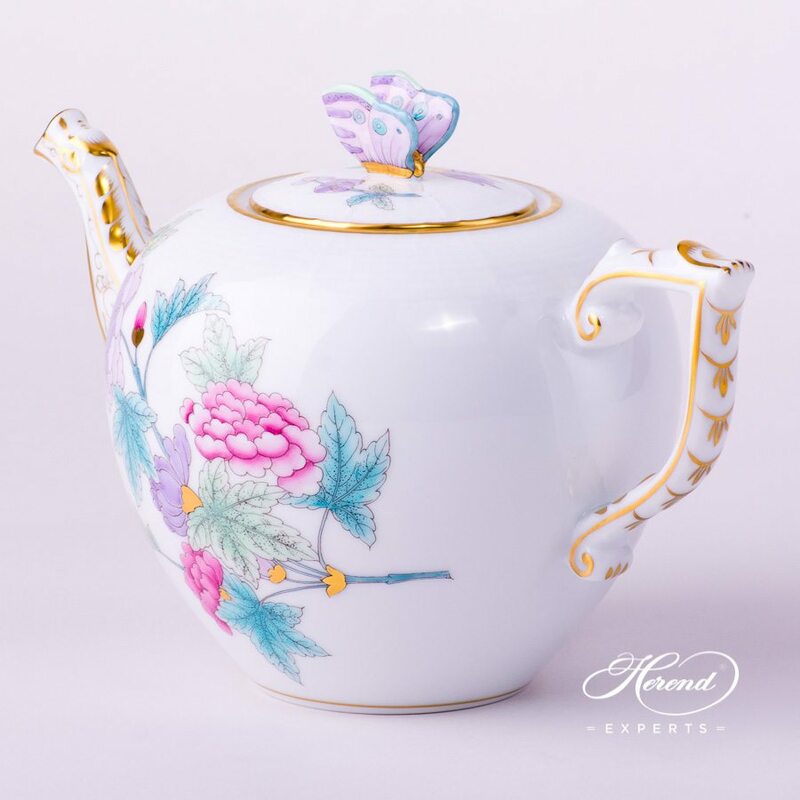 Royal Garden Turquoise EVICTF2 design is a modern variant of the Queen VICTORIA pattern. 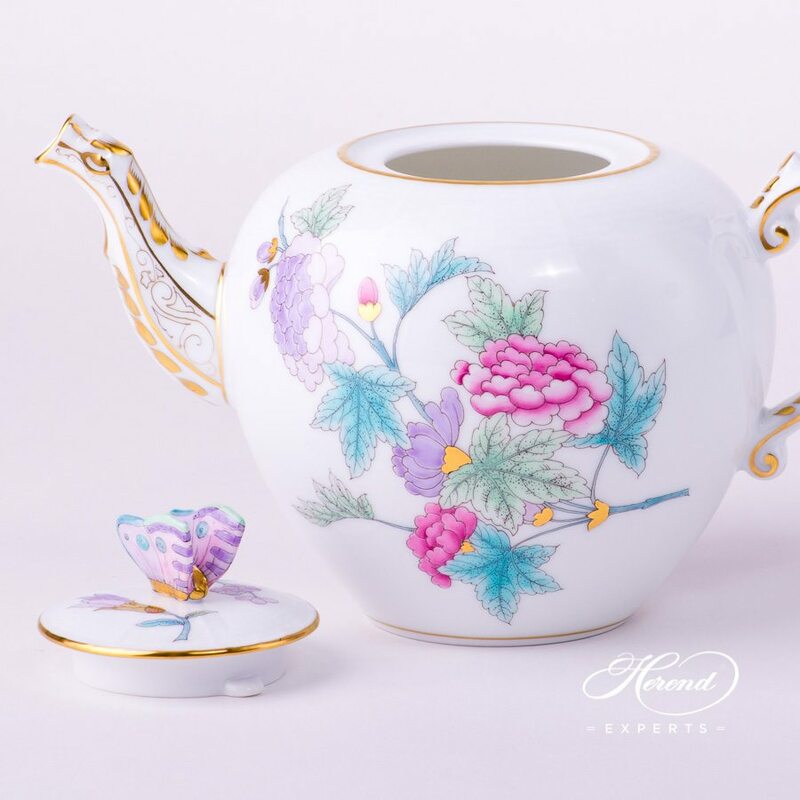 The Royal Garden Tea Pot can be ordered in Green EVICT1 or Turquoise EVICT2 versions.